While I do enjoy 2D gaming on the go, I enjoy being able to sit down and play 2D games on a big screen. Luckily, I have fallen in love with good compromise that lets me experience Advance Wars, Metroid Fusion, or so many other classics on the big screen. Also, my young children now have a ton of cheap and kid-friendly games to binge in our living room. All this with great video output options and controller options. The Gamecube’s Gameboy Player (eBay / Amazon) is an oft-overlooked accessory that I think is incredibly valuable to anybody who enjoys old-school games. 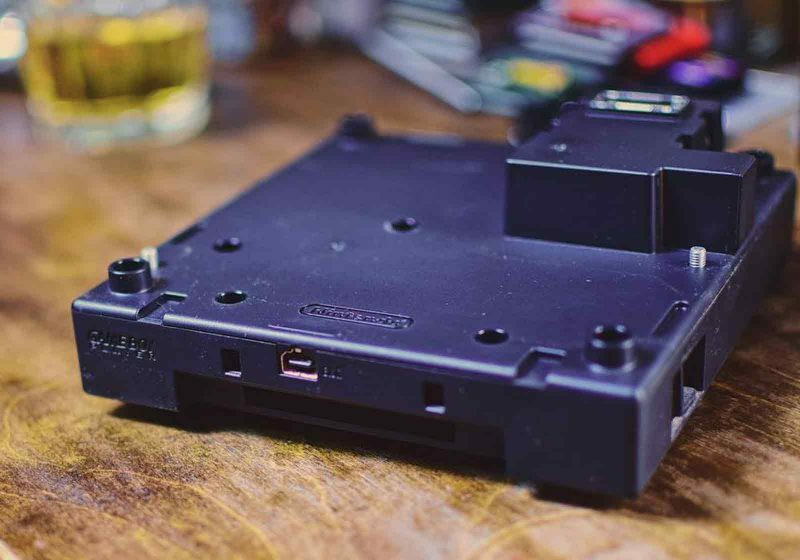 The device looks like a little square platform that sits under the Gamecube and allows you to insert your favorite Gameboy carts. 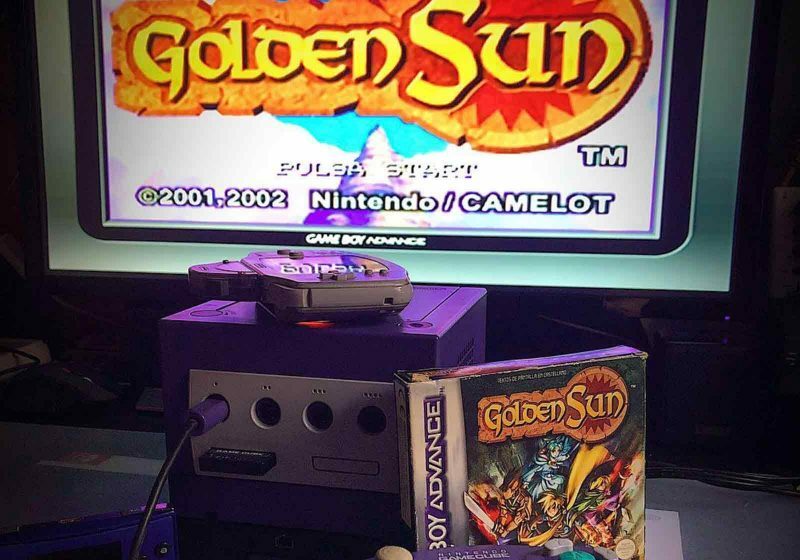 The player comes with a Gamecube disc that contains the GBA emulator, and of course, it supports Gameboy and Gameboy Color games in addition to Gameboy Advance software. Games can be played with the Gamecube’s own controller, or if you hook up your GBA to the system with the already-released GC-GBA Link Cable, you can play with the actual Game Boy Advance controls. Up to four players can play multiplayer games through a standard GBA link port included on the front of the device. You’ll also be able to create a mini-LAN by linking together multiple Cubes, each with a Gamecube Game Boy Player. 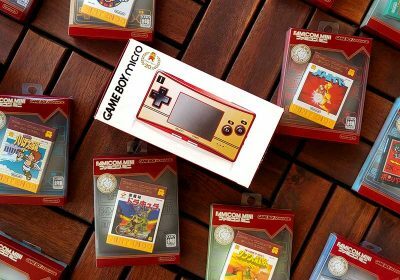 While it doesn’t increase the resolution of the games, the Game Boy Player’s software manages to make the games look nice and gives your a variety of display options. If you’re interested in taking output to the next level with some home-brew software (or you don’t have the original Nintendo Player disc), Game Boy Interface gives you some nice output and setting options that will make video geeks quite happy. If you want to really dig into Game Boy video quality, including some details on the player software, the wonderful team over at My Life in Gaming have a great video on the topic(although if you mostly care about the Gamecube’s Game Boy Player, start 28 minutes in). Sure, the Nintendo Switch makes the this concept ultra modern and futuristic, but the Nintendo Gameboy Player is possibly the best old-school predecessor to the concept. The fact that you can pop out your Game Boy cartridges out of the Gamecube and then pop them in a Game Boy compatible system on the road, really beats out on almost all GB/GBA emulation setups. If you emulate games, your game saves are on a separate file on your emulation machine. But when you use the real cartridges on the Gameboy Player, you will have the save game saves whether you play them on the console or your portable. 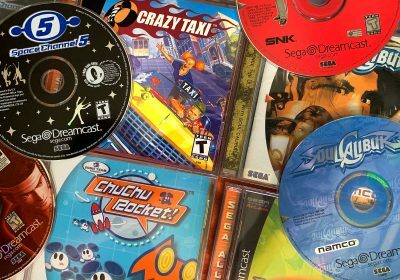 If you’re wanting to make your Game Boy games (in addition to your Gamecube library) look pristine on your modern display, you’ve always had those hard-to-find/afford Gamecube Component cables up for grabs. As of this past year, we’ve also had a new contender enter the ring with rock-solid and lag-free HDMI output. Eon’s GCHD Adapter isn’t exactly cheap, but they do a good job of keeping units in stock most of the time. They also put out outstanding video quality, have the blessing of the GC Smash Bros tournament community when it comes to avoiding lag, and it’s a pretty polished package in general. I have been running the adapter for a month now and have not had any concerns. While I personally don’t mind using Nintendo’s wonderful Wavebird Controllers (eBay / Amazon) , some gamers would much prefer a solid D-Pad that is more consistent with the Game Boy systems. 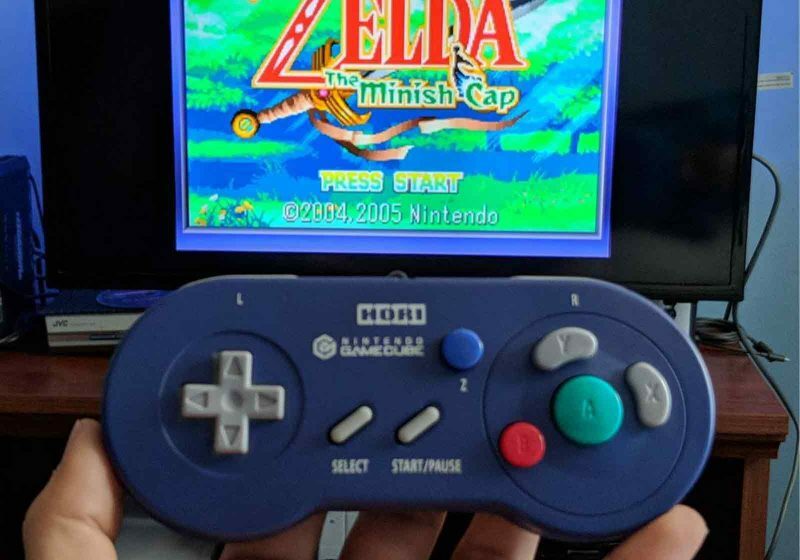 Not only can you plug in a real GBA via a cable to use as a controller (mentioned above), the controller masters at Hori built a specialized Gamecube controller called the Gameboy Player Controller (eBay / Amazon) . It’s hard to find in the wild in North America, however. My only complaint is that it can be a little tedious to eject and swap carts when I want to play something else. In most cases, it requires you to pick up the Cube and such. Not as easy as swapping Cube games. The cool thing is that you can take out the boot disc and put in a normal GC game without having to eject the GBA cart. While to this date, I have been playing exclusively with original game cartridges, I have to admit I have occasionally considered picking up a Flash Cart or Everdrive for the GBA. These would let me store game ROMs on a single cartridge. This would obviously help me resolve my grip above while also letting me try out some games before buying an official cartridge. However, trying out different game is actually a relatively minor concern for me at this point as I have a healthy collection already and there’s lots of affordable titles. If I haven’t sold you enough on this great device, I’ll just emphasize that the Gamecube’s Game Boy player is a very simple and cost-effective way to play many of your great Game Boy Advance, Game Boy Color, and original Game Boy games just like it was on a normal console. 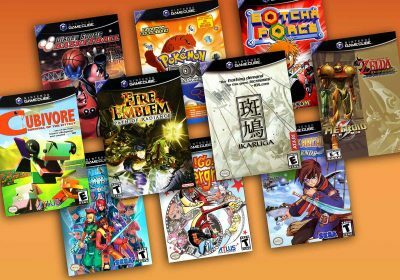 If you have a Gamecube already, I would put it high on your wishlist. If you don’t the system’s library teamed with the GB library is phenomenal — especially now that we have a solid HDMI output option. I thought it was handy, but so many GBA games are designed for handheld play, and to be experienced in short spurts. I really would have liked it if they had true fullscreen, with no border at all. Not even the tiny one. Also some graphical and aural enhancements would have been great. 2xsai and 44khz isn’t too much to ask is it? 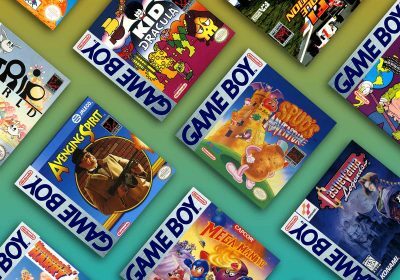 An emulator just seems like the better option for those who own GBA flash carts. just wanted to mention that the player supports progressive scan mode.since I made a vga cable for my cube I got in the habit of testing games to see if they support it.I was very surprised to see the GBA player supported it. Nice plug. I have one of these gathering dust that I will eventually fire back up when I get back into GBA games. I’m a little salty at mine because it somehow erased all my F-Zero: MV times one of the few times I used it. Still trying to figure that one out; I’m thinking maybe the contacts of the player were dirty (I bought it used way back in the day). It’s a shame that Gamecube HDMI adaptor is so ridiculously expensive, I’d probably make more use of the old GC if it were cheaper (rather than relying on the Wii for GC needs). While it is a bit disappointing that the HDMI adapter is a bit of an investment, I can totally understand given the production costs for a niche product (small run — especially initially) can be high. I’m hoping/thinking that if it continues to sell well over time, it could be very possible for him to gradually decrease the price over time. But at least it’s well-made and hasn’t had the issues that previous companies’ attempts have had. Yeah, I’ve heard it does a good job of minimizing lag. I’m just spoiled by the ps2 hdmi adaptors, which are cheap as dirt and work just about as well as the GC one. 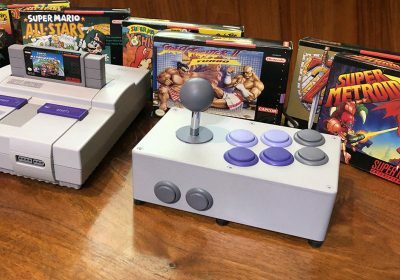 Game Boy Interface is all but required these days, as the GB Player hardware itself is relatively cheap, but those boot discs are becoming rarer and more expensive. It’s a shame, but that’s how it is. You could use an update at the end about flash kits. Released just months ago is the EZ Flash Omega born of the EZ4. It is on par, perhaps maybe better than the everdrive. You can buy it for 1/2 the price. The shell fits the system, but is swappable with a smaller frame to fit the DS/DSLite too. Like the everdrive reads, writes, loads all the same. Battery only exists for the RTC, not for saves like the EZ Reform and EZ4 models. It’s basically foolish to buy the everdrive unless you want to support krikzz work paying double. Yeah I think I first heard about them just as I was finishing this up. I look forward to hearing more about them, but thanks for the info and I’ll work on updating that part. I picked one up so I’m speaking from experience and not online reviews. It really is wonderful and needs to really be checked out as a solid lower price equally capable alternative. I would agree, and that comment below ours. I got one of the first of those for the GC at that hundred dollar price. The EON device is kind of a ripoff, it’s like paying for a designer label. All those internal/external GC HDMI devices run from the same public source code. Why would someone want to pay $150 for the EON device for Gamecube when you can pay $100 for the same thing from that Zelda XPro guy? It does not come in a pretty 3D shell and a fancy box, but the hardware is the same. I actually got it a bit cheaper through Pink Gorilla with a coupon code. But I actually have not heard of this other vendor and the comparison or level of quality. This is the builder, he got some unfair flack due to MJR because his friend stormed through while doing a shoot and kicked his cube into a hard floor breaking it. They tried to say it was not the impact but the device (2nd revision) that caused the board to short out because it could pivot a bit. The 3rd version either the original zippo lighter sized build or another that was wider with a brace into the old a/v jack hasn’t had any problems. https://zzblogs.wixsite.com/home/purchase-a-plug-n-play-2-0 This was the first release of the project which others capitalized on for a higher expense due to better production values of the 3D printed shell and packing materials for a premium. 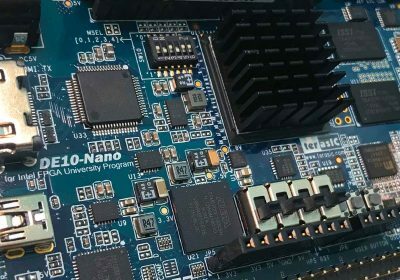 The internals of it are a publicly released open source project that both builders have exploited to make some money and get it out there for those who can not make their own. When reviewing the device you said, you basically already reviewed the cheaper uglier option that comes in a zip bag with an hdmi cable and paper instructions at a lower price. Random question – has anybody compared the GBA player+HDMI combo with the Wii U’s GBA VC games? I’d be curious how they stack up. I’ve seen one in the past and the VC is not as sharp either using the gb player disc or the custom hack gbi setup that’s even sharper. Thanks, this might make taking the plunge for the hdmi adaptor a little easier. 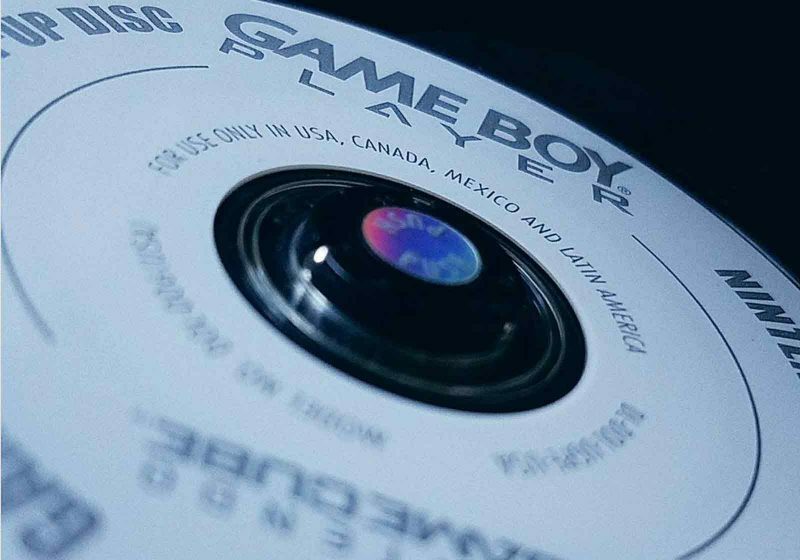 Just a minor correction; The official Game Boy Player disc does not actually contain any emulation software. It is only a software interface to display the video output of the Game Boy Player’s GBA hardware.